The Auburn University Parents’ Association works to engage parents and families in campus actives. Each year, the Parents’ Association hosts Fall Family Weekend and a move-in weekend event to help families in the high school to college transition. 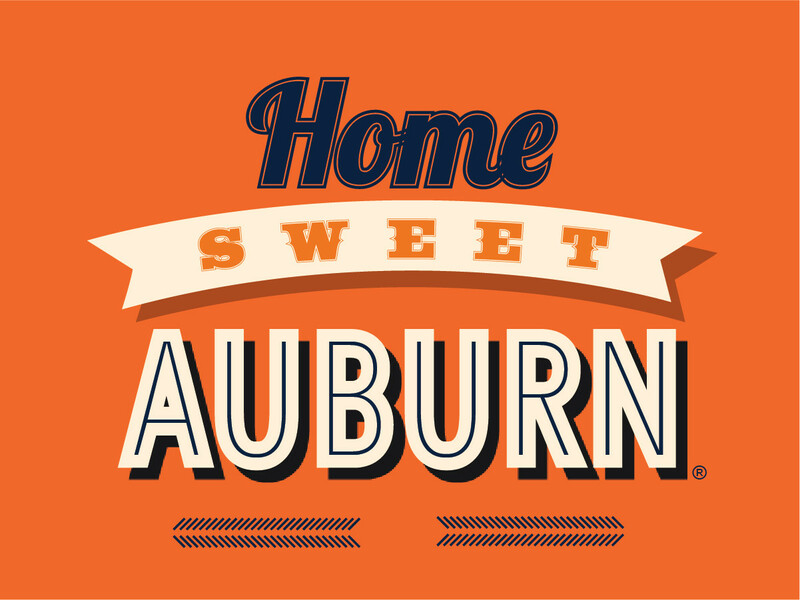 The Office of Parent and Family Programs is excited to partner with the Auburn and Opelika Tourism Bureau, Auburn Chamber of Commerce, the Student Government Association and Welcome Week leadership staff for the fourth annual Home Sweet Auburn. This event is designed to welcome new Auburn students and parents to the university as well as the Auburn Community. Take a break from a stressful day of moving in to enjoy food from local vendors across town, and visit with other Auburn parents having a tough time saying goodbye. 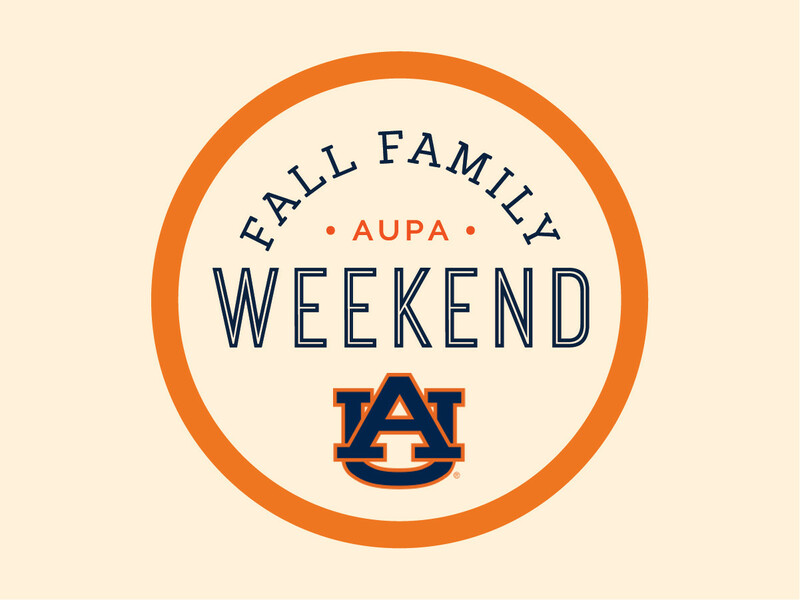 Each year, the Office of Parent and Family Programs hosts Fall Family Weekend, an event that serves as an opportunity for parents and families of Auburn University students to attend campus activities during the fall semester. Fall Family Weekend is held in conjunction with Auburn University’s homecoming. This year, Fall Family Weekend will take place September 28-30, 2018.